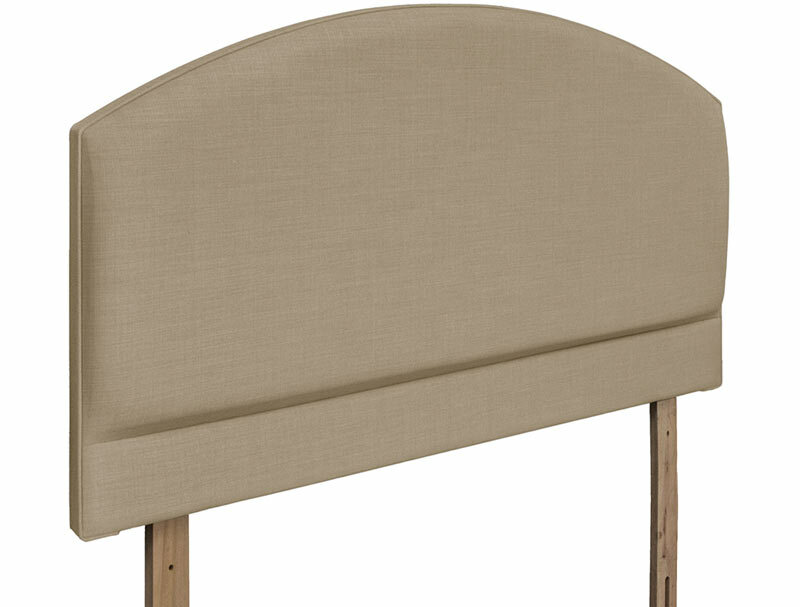 The Swanglen Monaco curved top headboard is available as a 30" (76cm) deep headboard on wooden legs or a full depth floor standing headboard at 54" (137cm) high you will find this headboard further down the headboard listings. . 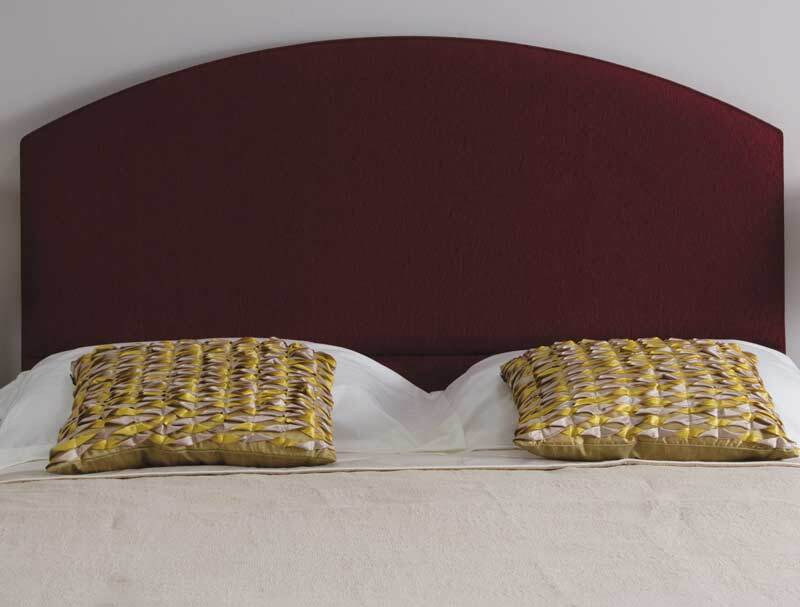 The Monaco headboard is available in a wide range of fabrics like a range fabrics chenille , muse and marsus , the headboard is available in 6 sizes from Small single to super king size are available and will be delivered to your home free of charge in 7-10 working days. 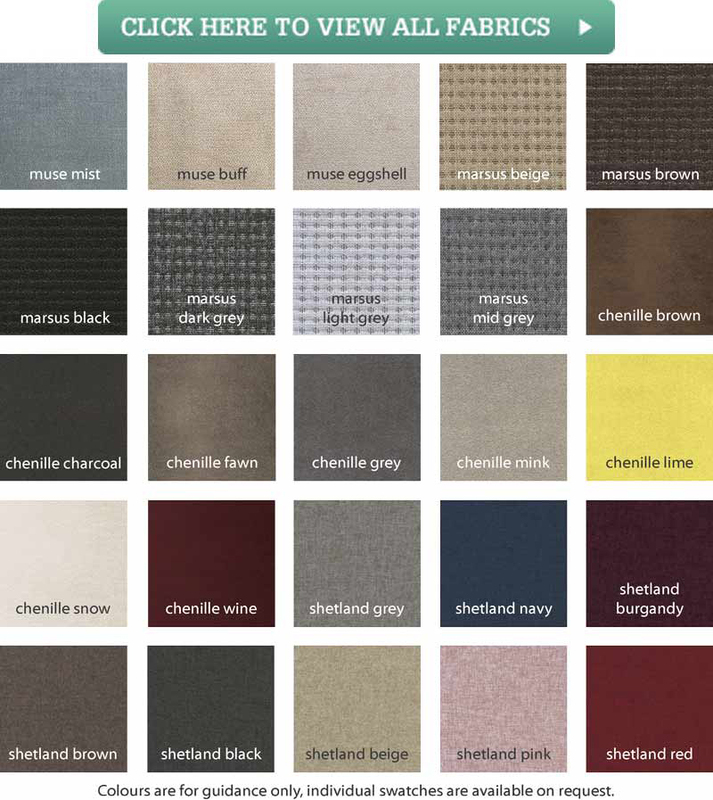 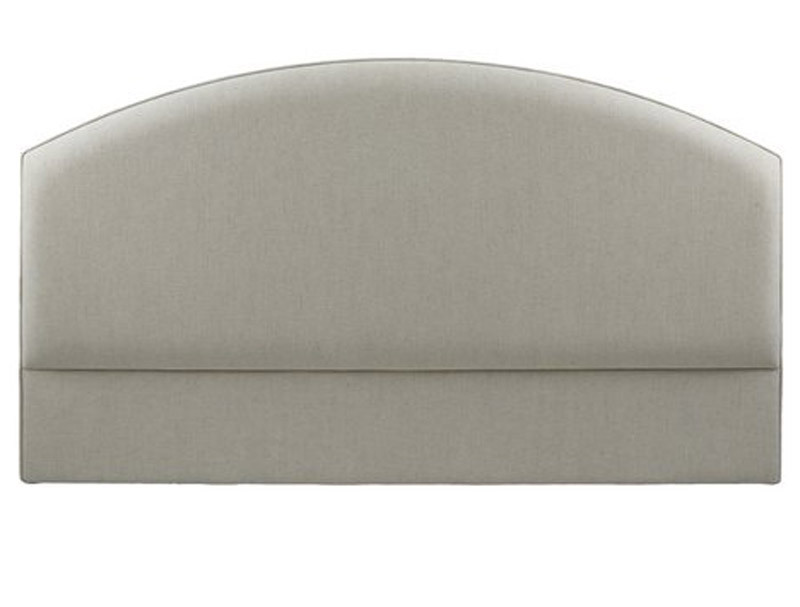 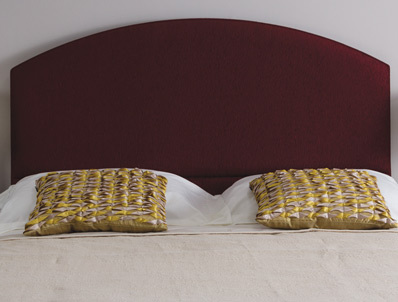 The picture shows the headboard in Chenille Wine.